The Mt. Laurel Office of Emergency Management is asking residents to participate in an eight question survey. Officials with the Mt. Laurel Township Office of Emergency Management (OEM) are asking residents to help the township take an active role in helping update the Burlington County Hazard Mitigation Plan. The OEM is asking residents to take an eight question survey with through the following Survey Monkey link. According to officials, the goal of the Hazard Mitigation Plan update is to further protect property through the reduction of hazard vulnerability. 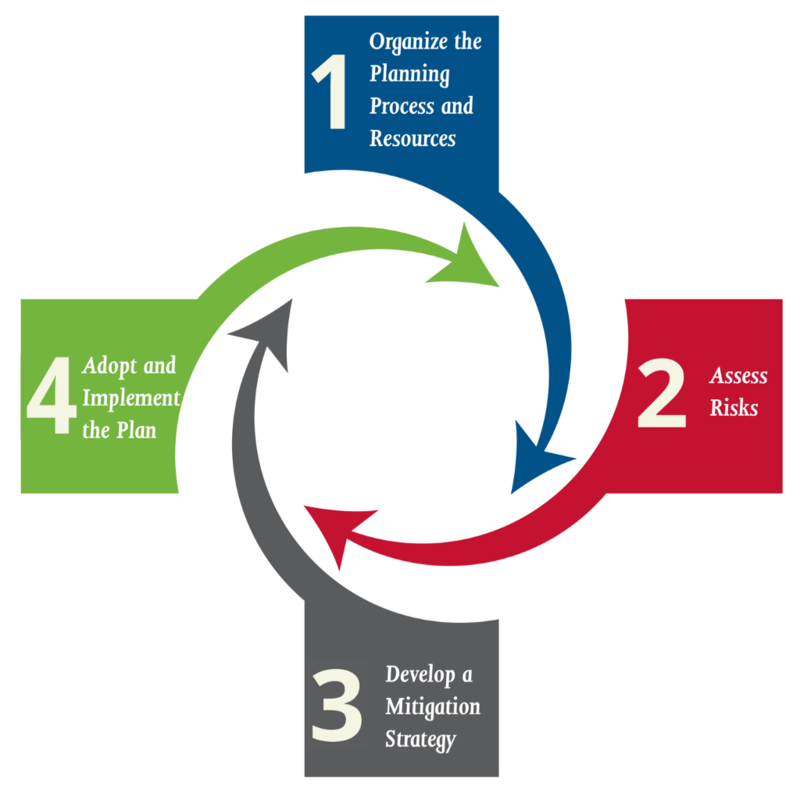 During the course of this planning project, officials say county and local leaders and participating communities will work together to identify risks, assess capabilities and formulate a strategy to reduce disaster vulnerability. As such, officials say the plan also needs input from residents. Officials say that communities that do not have a FEMA-approved Hazard Mitigation Plan in place are no longer eligible for FEMA project grant monies under programs such as the Flood Mitigation Assistance Program, Hazard Mitigation Grant Program and Pre-Disaster Mitigation Grant Program. The following link will provide additional information on the Hazard Mitigation Plan.